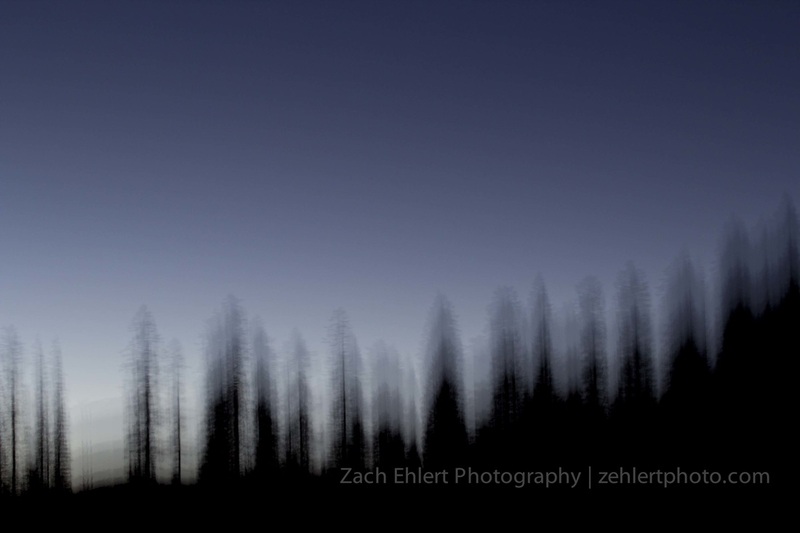 Twilight on the Siskiyou Crest. Summer, 2013. Shot 30 minutes after the companion print, "Tendrils."